One of the world’s largest collaborative science projects is about to enter its most exciting year yet. This will see researchers in a remote stretch of South Africa’s Karoo testing Albert Einstein’s general theory of relativity; imaging neutral hydrogen — the building blocks for stars — in the distant universe; and examining galaxies that were formed billions of years ago. The Square Kilometre Array (SKA) will consist of thousands of dishes and antennas spread over large distances linked together to form one giant telescope. It will be tens of times more sensitive and hundreds of times faster at mapping the sky than today’s best radio telescopes. A precursor to the SKA — the MeerKAT telescope — is being built right now and remarkable progress has been made in the past 12 months. MeerKAT will start taking science data with all 64 dishes in early 2018, and there are some exciting projects planned. I am involved in one of these, a survey called MIGHTEE or the MeerKAT International GHz Tiered Extragalactic Exploration — astronomers love convoluted acronyms. Because these images will be so deep we will be able to see bright galaxies up to 13bn light years away. We will be able to see a galaxy like our Milky Way five billion light years away: the light that we see in these images left that galaxy before the Earth had even formed. With this information, we will be able to explore how galaxies like our own Milky Way formed billions of years ago and how they have evolved up to the present day. Understanding this is key to answering longstanding questions like how our galaxy and the Earth came to exist. 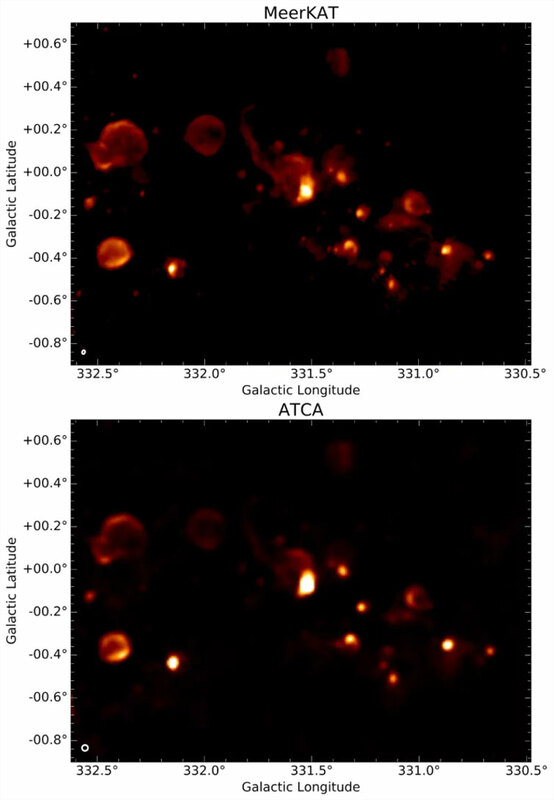 The science that’s being conducted at the SKA site is incredibly important. So, too, is the incredible collaboration that’s required to make the project work. Building such a ground-breaking instrument requires input from scientists and engineers at the cutting edge of their field from across the globe. Such a large collaboration, across many time zones, is logistically challenging but is vital as it enables big scientific breakthroughs to occur. There are hundreds of scientists — many of them from Africa, and especially South Africa — and more than 100 institutions involved in the SKA project, from 20 countries across six continents. Such a project brings with it huge technological challenges: once fully completed, the telescope will generate data at more than 10 times the current global Internet traffic. These challenges are the reason we’re building MeerKAT on the SKA site. It will allow us to test the technology required for the SKA — and, excitingly, it will also do ground-breaking science. The global science community was blown away when the first MeerKAT images were produced in 2016 using just 16 of the eventual 64 dishes. Images presented by the SKA team to minister of science & technology Naledi Pandor earlier this year using only half of the eventual 64 dishes are particularly impressive. 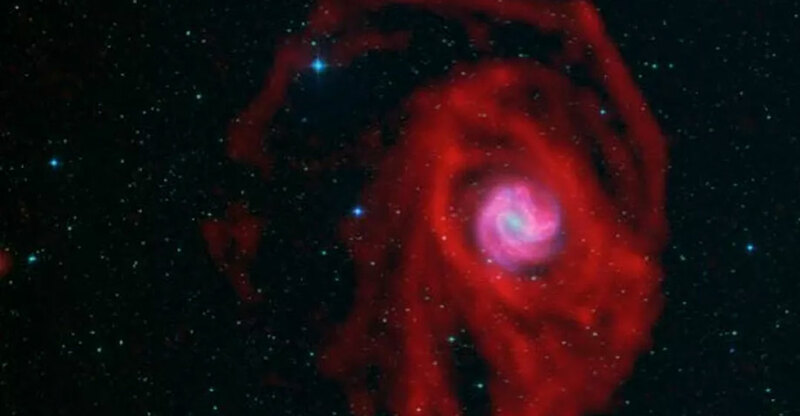 These include images of a distant spiral galaxy; star-forming regions in our own galaxy; and gas in M83, a famous galaxy discovered in Cape Town in 1752. Significant progress has been made since then. All 64 dishes are now in place and the test data being analysed by the commissioning team in Cape Town looks better each day. We can make images that are deeper and have a higher resolution than before. Other upcoming projects include observing pulsars — the spinning cores of collapsed stars which act as very precise clocks — to test Einstein’s general theory of relativity, and searching for explosive transients. Pinpointing these short-lived bursts of radio emission will help scientists understand some of the most energetic events in the universe where physics is pushed to the extreme. Am always excited to get news about this great project, Pity though that we, the people actually paying for this , don’t get to see these images. Is there perhaps a site that posts them?